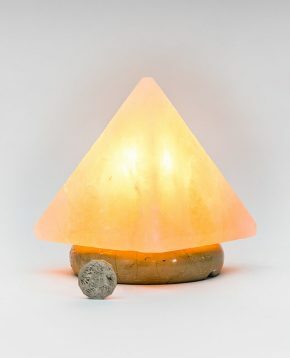 Pure, ancient Himalayan Salt mined from the vast Himalayan mountain ranges expertly hand carved by exceptional craftsmen, enhancing its natural beauty. 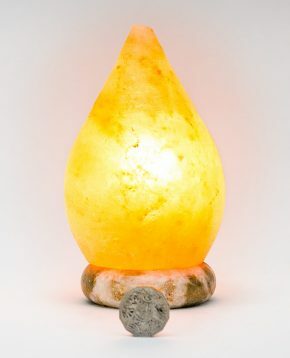 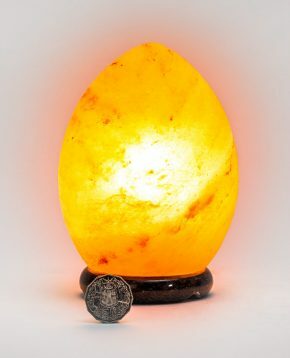 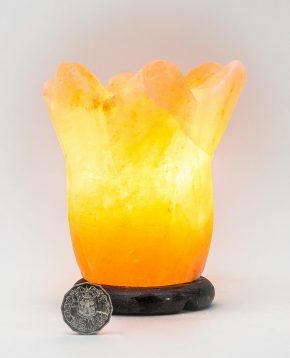 The hand of the maker makes every Salt Lamp unique. 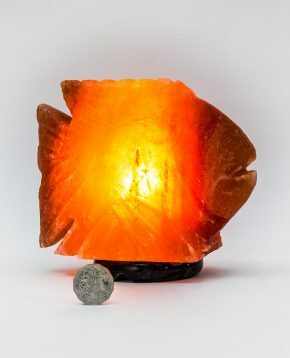 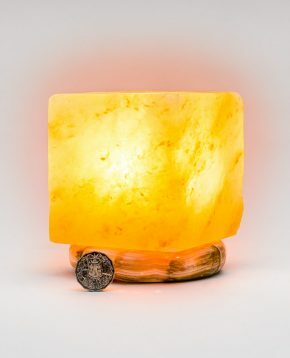 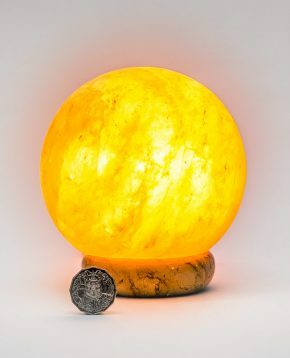 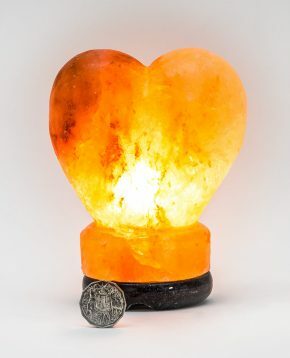 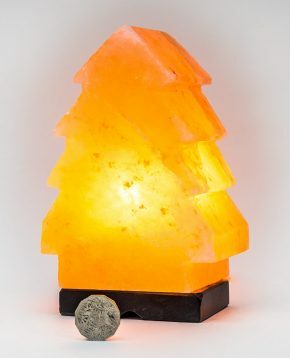 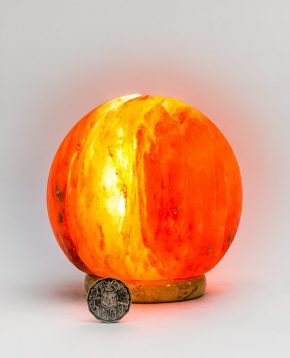 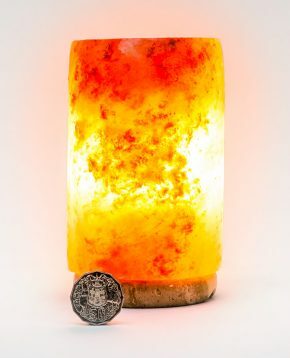 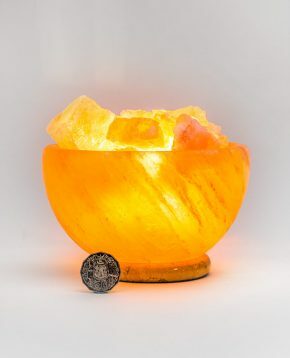 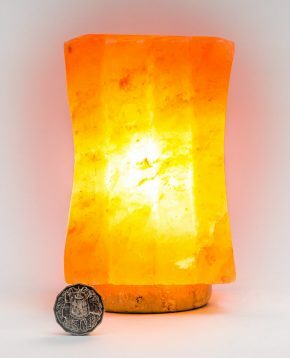 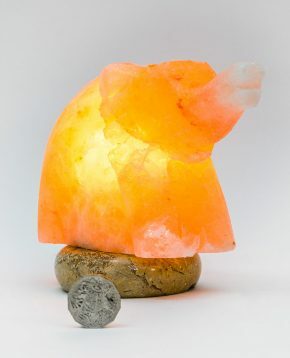 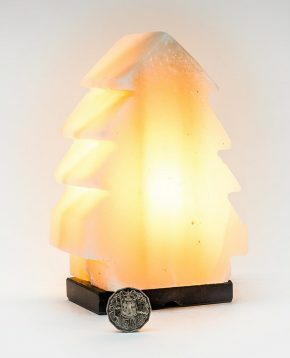 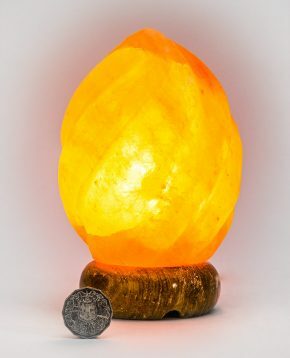 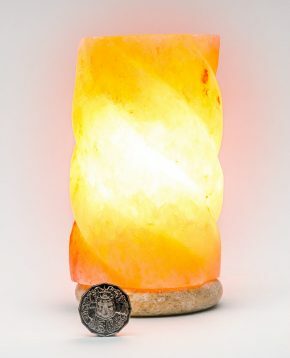 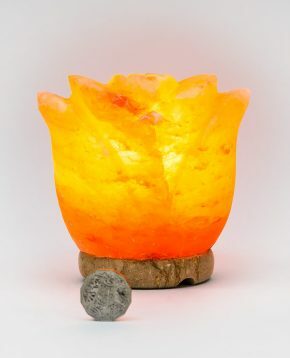 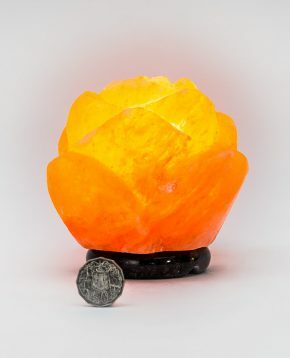 Whatever its shape, a Hand Carved Himalayan Salt Lamp makes a beautiful and therapeutic addition to any room.